The biggest surprise of today’s secret Amazon event in Seattle was the sheer breadth of Echo-related announcements. Over the past several months, it’s seemed as if Amazon the company was moving more and more toward offloading hardware development to third-parties building Alexa into everything from thermostats to lamps. But the company’s first-party hardware continues to be the centerpiece of its Alexa play. 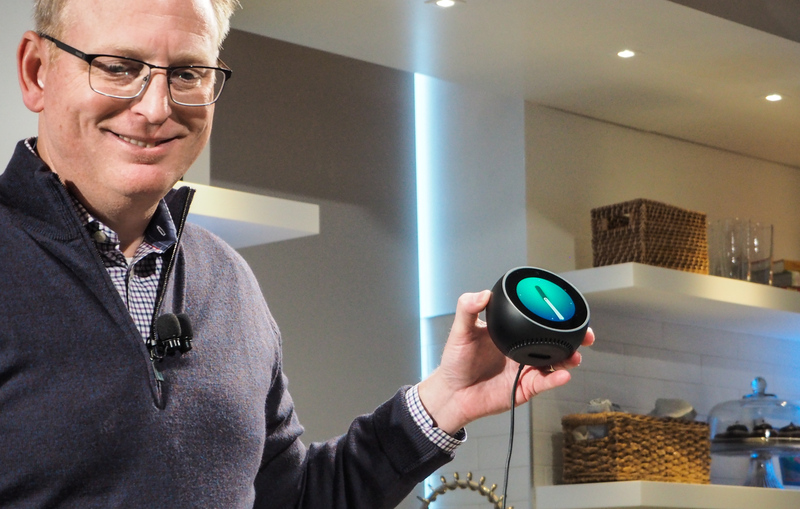 Today’s event found the company doubling down on its own products, as it added a number of new devices to the Echo line, ranging from the obvious (the new Echo) to the bizarre (Echo Buttons). Each could, perhaps, be taken as a proof of concept for the sorts of devices the company is hoping other manufactures will create, but the Echo’s various form factors have been such a massive hit for the company, that it doesn’t appear to be letting up any time soon. That’s not just the company blowing smoke. 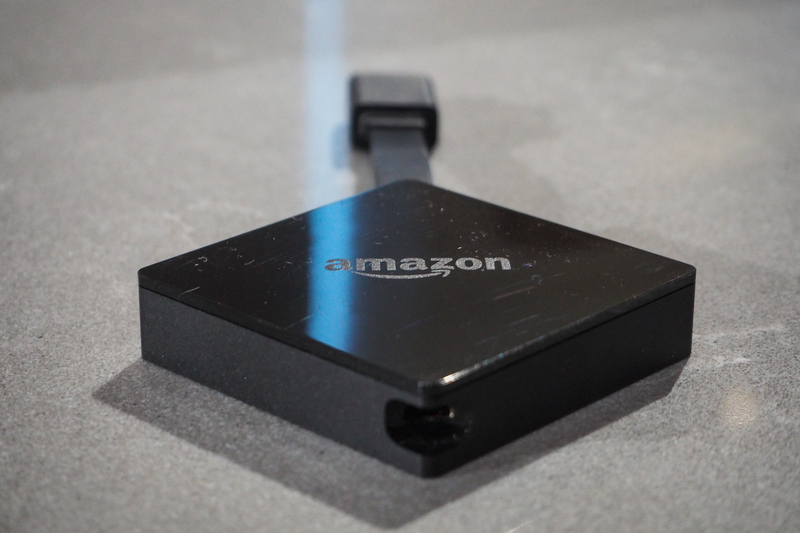 For Amazon, hardware has always been a conduit for content, and each one of these products represents a focus on different media. The new Echo, turns the company’s focus more toward Amazon Prime Music, with higher end speakers. As the company noted at the event, more people are now listening to the service through Echoes than on mobile. The Plus, meanwhile, finds Amazon reasserting itself in the smart home, as the first big name hub focused specifically on connected home devices right out of the box. At the moment, the Echo family is starting to look a bit unwieldy. But taken as a whole, it paints a pretty clear picture of a company looking to make a device for every lifestyle and every home — and in some cases, several devices per home. The company is clearly emboldened by the runaway success of the Echo line and doesn’t mind throwing stuff against the wall to see what sticks. Perhaps when third-party development really picks up, the company will shift more toward a software only strategy. But keep in mind, these are still the very early days for the home assistant space, and Amazon still has a lot to gain from being at the forefront of both sides of the coin.